Think weightlifting isn't for you? You could be wrong. WNY Strength and Conditioning offers a tailored-for-you plan, whether you want to compete or just not get as tired carrying your grocery bag up the stairs. 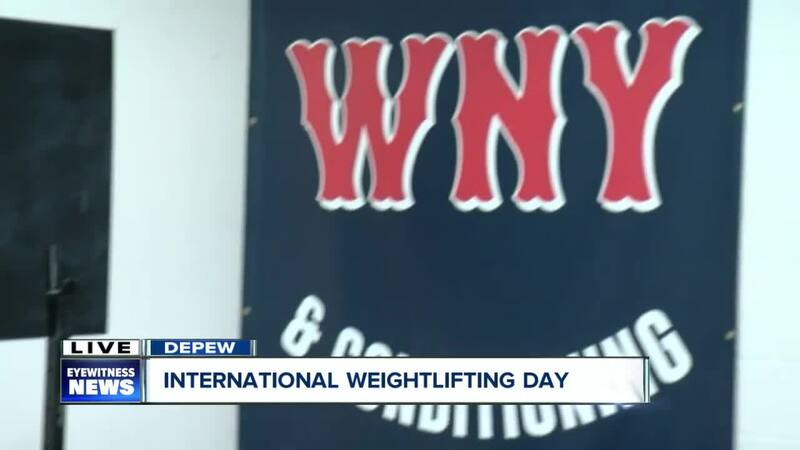 DEPEW, N.Y. (WKBW) — From 10 years old to 62 years old, WNY Strength and Conditioning has clients of all ages trying to get a little stronger. The studio located at 3936 Broadway in Depew creates tailored-for-you weightlifting plans for what you want to do. If you want to compete, a schedule of rigorous and strength-building exercises will be given to you. If you just want to work your muscles and get a little stronger, you'll be assigned a different plan. Weightlifting is a quickly growing sport and quickly expanding here in WNY. 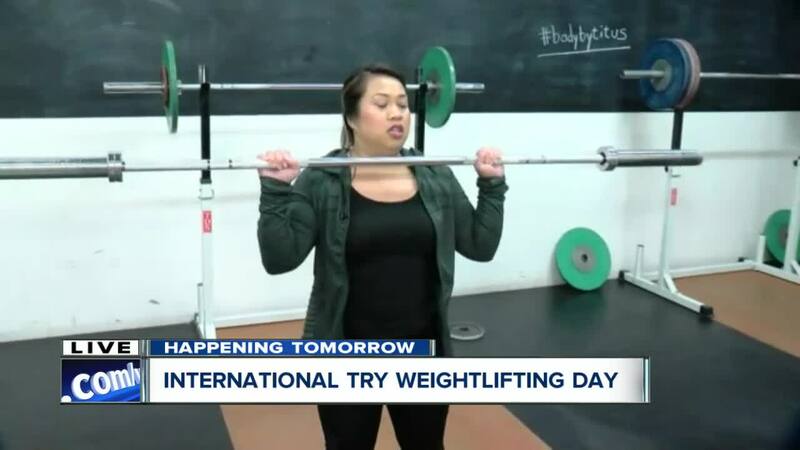 You can try it for free on Saturday, April 13th from 11:30 a.m. to 2:30 p.m. Free one-hour sessions will be offered in honor of International Weightlifting Day. You can learn more by clicking here .